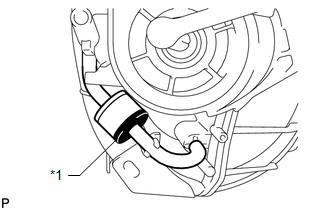 (a) Install the engine mounting damper with the 3 bolts. 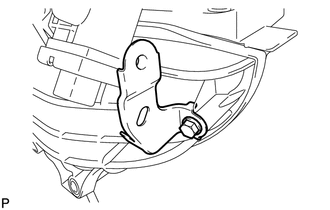 (a) Install the bracket with the bolt. 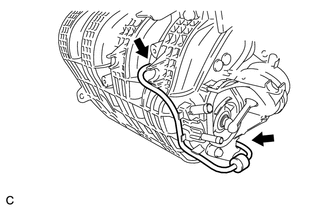 (a) Connect the 2 vacuum hoses to the intake manifold to install the check valve. 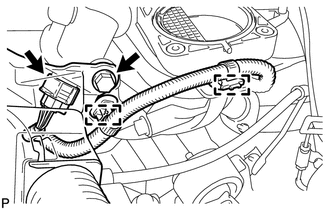 (b) Check that the check valve is installed as shown in the illustration. 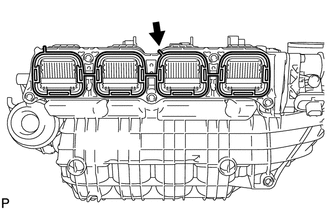 (b) Install a new gasket to the intake manifold. 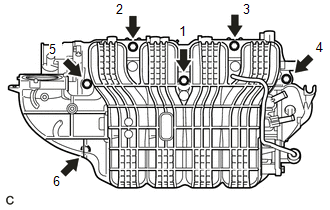 (c) Install the intake manifold by tightening the 6 bolts in the sequence shown in the illustration. (d) Connect the intake air control actuator connector. 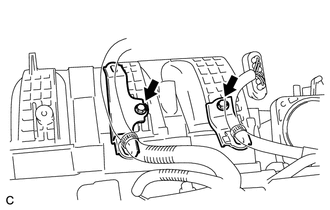 (e) Attach the 2 clamps to the intake manifold and bracket. 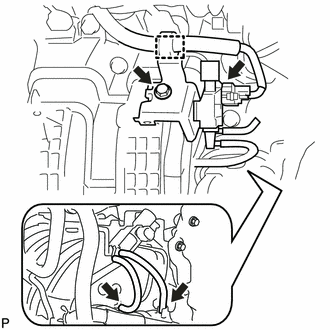 (f) Install the wire harness with the bolt. (g) Install the wire harness bracket with the bolt. (h) Connect the fuel vapor feed hose, clamp and connector. (i) Install the 2 wire harness brackets with the 2 bolts. 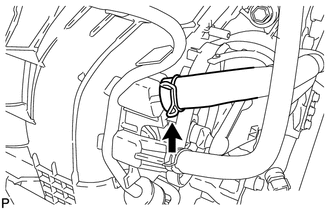 (a) Install the union to connector tube hose to the intake manifold. (a) Connect the No. 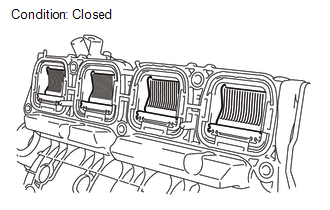 2 ventilation hose to the intake manifold. 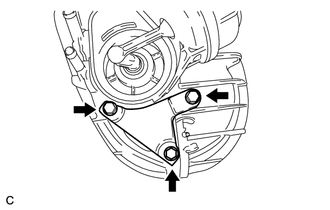 (a) Install the vacuum switching valve (for ACIS) with the bolt. 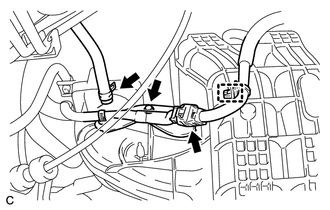 (b) Connect the 2 vacuum hoses, 2 union to connector tube hoses, clamp and connector. 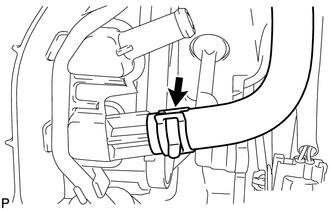 (a) Install the throttle body assembly (See page ).